FREE Pumpkin Cheesecake Cappuccino Blast Sample! On September 2, from 3pm to 7pm only! 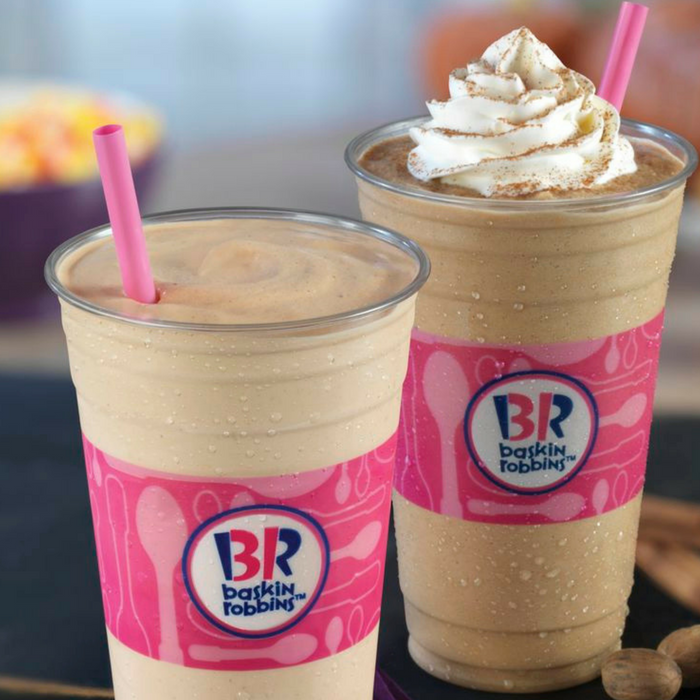 Head over to Baskin Robbins where they will be offering a FREE Pumpkin Cheesecake Cappuccino Blast Sample! No purchase necessary. 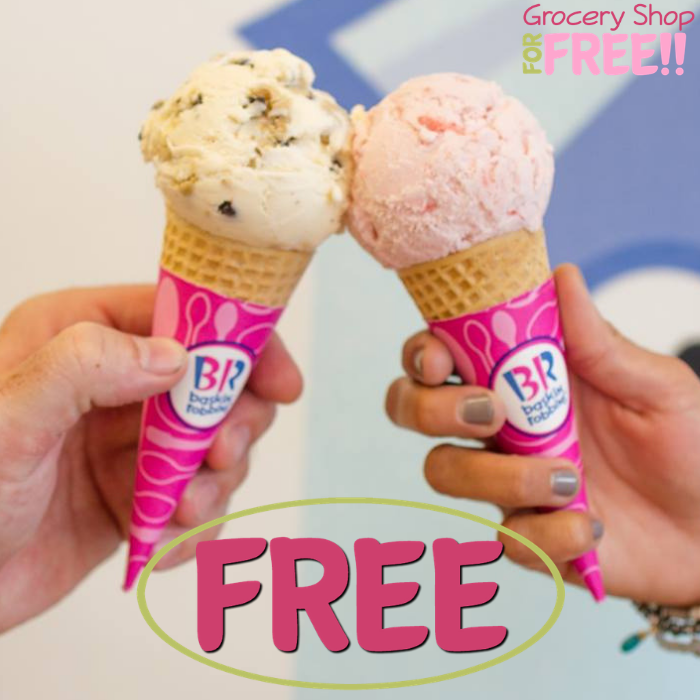 All you need to do is stop by at any participating location and get your FREE sample. Yum!